Seth Williams is a member of Redeemer Fellowship, trained, ordained, and sent by us to plant a church in Evanston, IL. 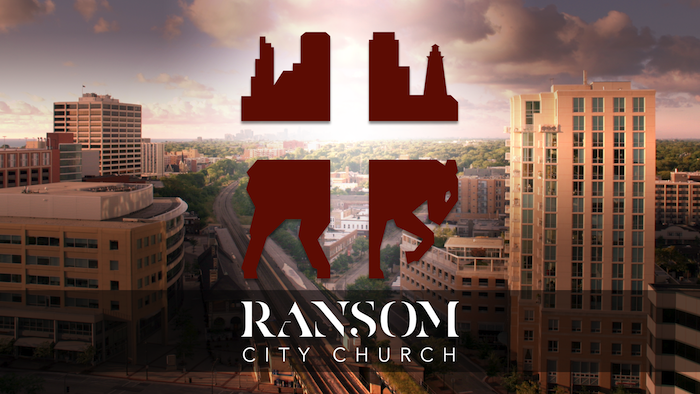 He and his wife, Jacqui, and his team have moved into the city to plant Ransom City Church. Taken while Seth showed us around Evanston. Seth has been on the field since January, doing the work of evangelism, discipleship, and building up his core group. You can find him on Northwestern's campus developing relationships and sharing Christ with students, or in local coffee houses meeting locals and discipling new believers. God is at work leading them to grow, see conversions, and experience unity around the gospel. In the last three months his core is now over 20 adults--these are exciting days. But the needs are great, and while he receives support from Redeemer, our state convention (IBSA), and a number of other committed families, he still shy of meeting his basic needs for his family. In fact $500 a month would make the critical difference for him as he labors in the city. Seth is an Acts 29 Network candidate, cooperating with the SBC, and is a planter worth supporting. If you would like to support Seth and Ransom City Church you can email him directly here, or you can touch base with Redeemer here.